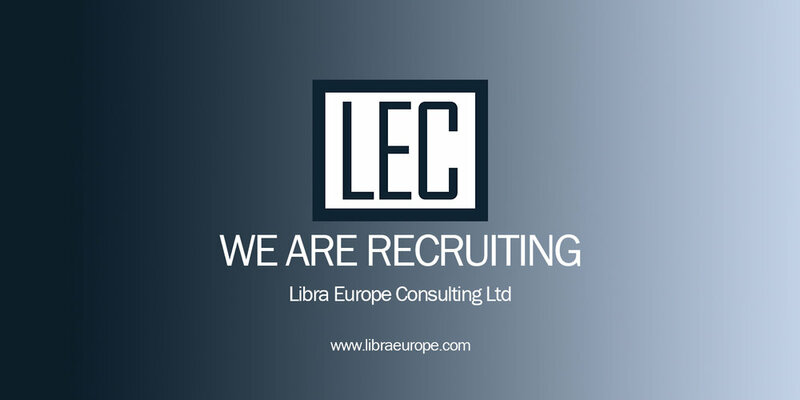 We are currently recruiting various Consultant and Project Manager roles within the business. We are looking for results-driven professionals with experience of change/people management who have the energy and capability to join a dynamic and passionate team. Successful candidates will be employed to work in project teams, working directly with client stakeholders to ensure design and delivery of agreed objectives are achieved to time and cost.